The three Khans released three popular films last year and all the films were super appreciated by the audiences. Here are a few dialogues that were made immortal by the Khans in their films Dangal, Sultan and Love You Zindagi. The dialogues are deep, so sleep over it. Maine Pehelwani Zaroor Chhodi Hai Magar Ladna Nahi Bhoola (Salman Khan in Sultan) : I may have left wrestling but I have not forgotten how to fight. 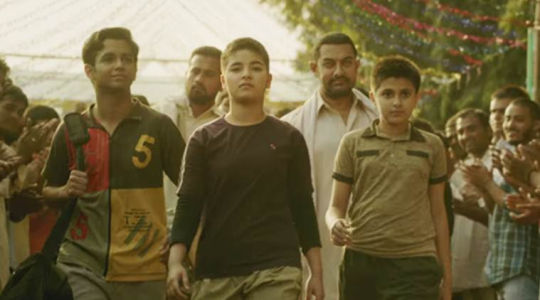 Medal Chhora Laave Ya Chhori, Sona Toh Sona Hota Hai (Aamir Khan in Dangal) : Whoever brings the medal, a boy or a girl, a gold is a gold. 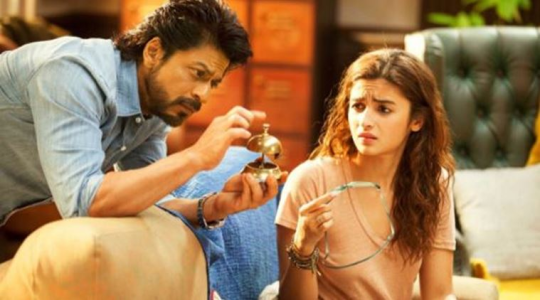 Hum Itni Kursiyan Dekhte Hai Kareedne Se Pehle, Life Partner Dekhne Mein Kya Problem Hai (Shah Rukh Khan in Love you Zindagi) : We see so many chairs before buying one, what’s the problem in doing the same with life partners? 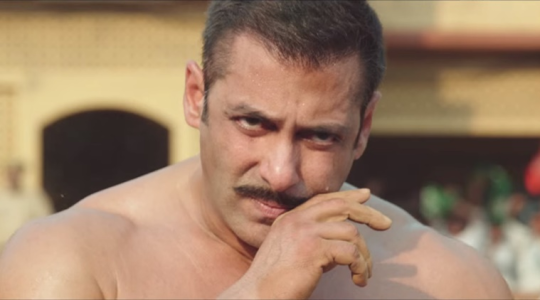 Sultan Ko Sirf Ek Aadmi Hara Sakta Hai Aur Woh Hai Sultan Khud (Salman Khan in Sultan) : Sultan can be defeated by only one person and that person is Sultan. 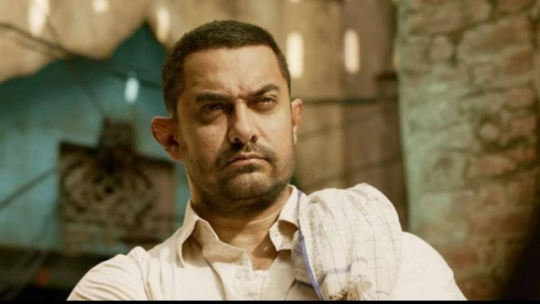 Silver Jitegi Toh Log Bhul Jayenge, Gold Laavegi Toh Misaal Ban Jaavegi (Aamir Khan in Dangal) : Everybody will forget if you win a silver medal but you will become a legend if you win a gold.